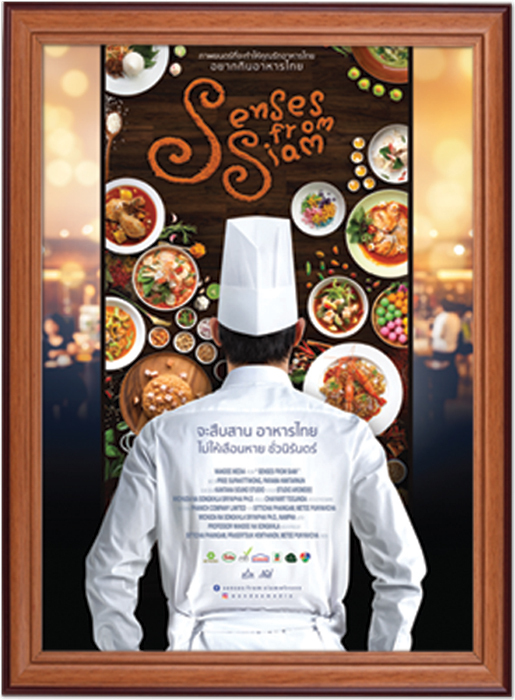 This film represents a restaurant searching for talented chefs to represent Thailand’s food in a traditional sense. and teachers to embark on their career at a famous thai restaurant. this light romantic drama will fulfil your taste buds and tickle your senses. 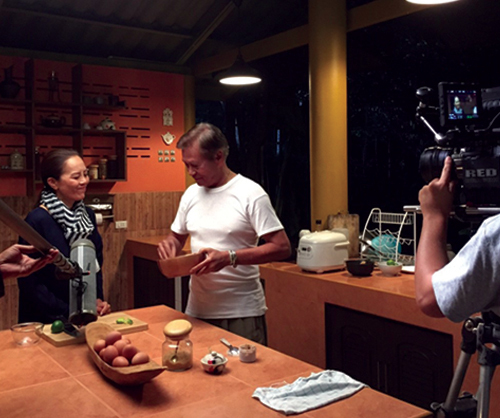 Movie is about the overwhelming feeling and passion in Thai Food from two families. Tantong is the owner of Thai Food Restaurant who has never let any chefs adjust or spoil its original taste of Thai food. His wife, Ms. Tanya, has similar passion as Tantong. 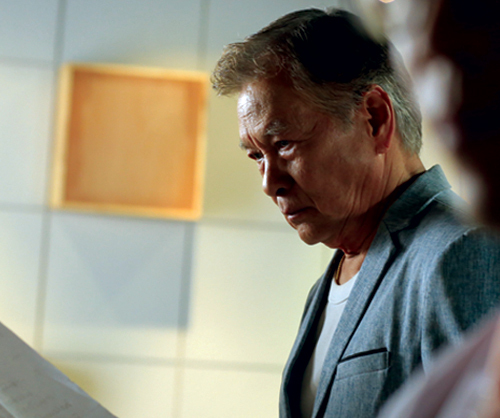 Fon is his daughter who has been struggled to get her heart into her parents passion. Mr. Sombat is a manager responsible for the restaurant and very closed to this family for long. Sombat has a very unique character and own strong passion in Thai food likewise Tantong. 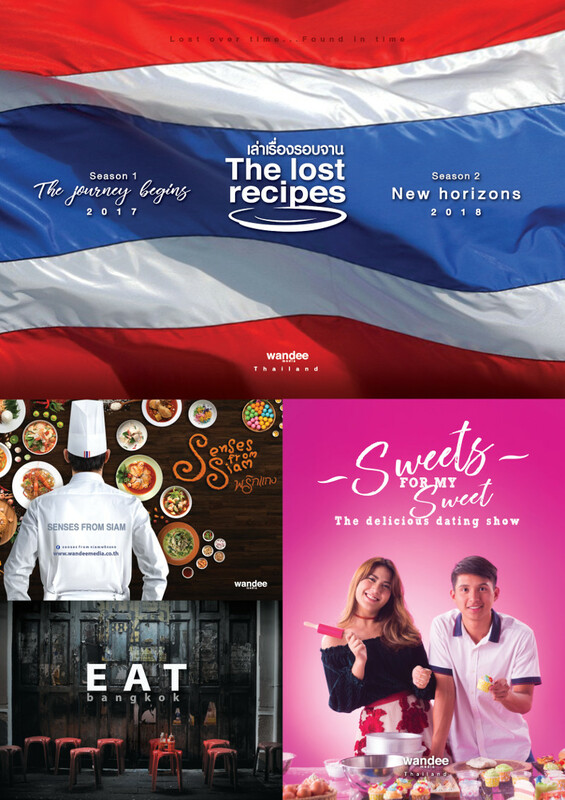 Tantong, Tanya, and Sombat have the common strategy to emphasize Thai chefs about Thai food toward the initiation of Sombat. Professor Pim has ambition to teach young students about Thai cuisine origin and the heart of being great Thai food chefs. She has never ever ignore the passionate to preserve Thai food until the last day of her duty as a teacher. Her son, Tula, is very independent and works as an interior designer. He has recently been awarded as an Interior Designer for Tantong Restaurant. He is dealing with Sombat on the requirements. It is just a coincident that makes him familiar with Tantong’s family. Sombat is not very pleased with Tula that much. However, Tula has no offence toward Sombat. Tula has positive attitude and hardworking. Both Tula and Professor Pim have different way to express the relationship by having a moment of food and cooking together.